The Oldest SAAB in America! 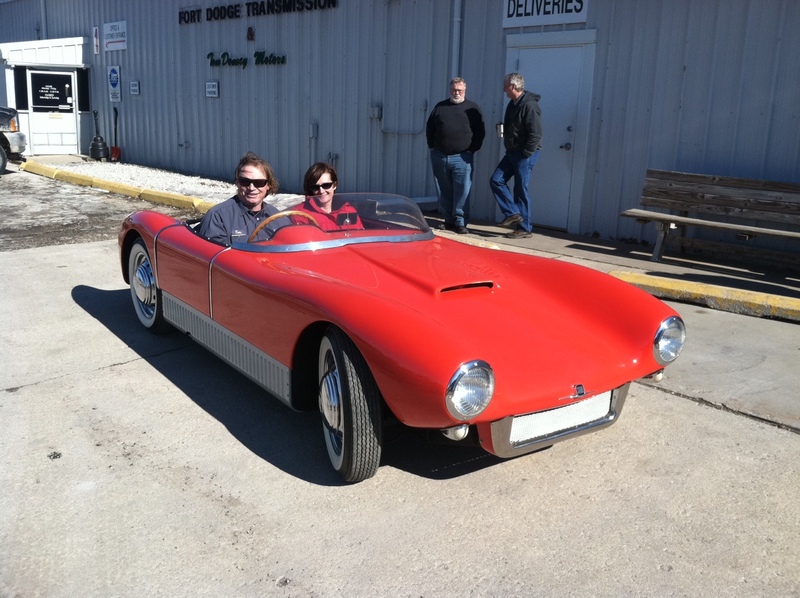 This is our Sweet, Ultra Rare….1956 Saab Sonett Super Sport, Model 94, Serial #2. One of only 6 ever made. 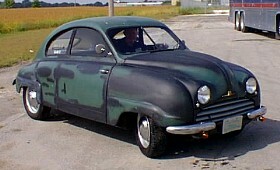 It came from the GM/Saab Heritage Collection. 1967, VIN #00172, with 00470 actual miles.